Do you want to be the best buddy you can be? Do you want to be prepared to lend assistance to a fellow diver and know what to do in an emergency? Then take the PADI Rescue Diver Class. This course will focus on diving rescue, accident management and prevention. 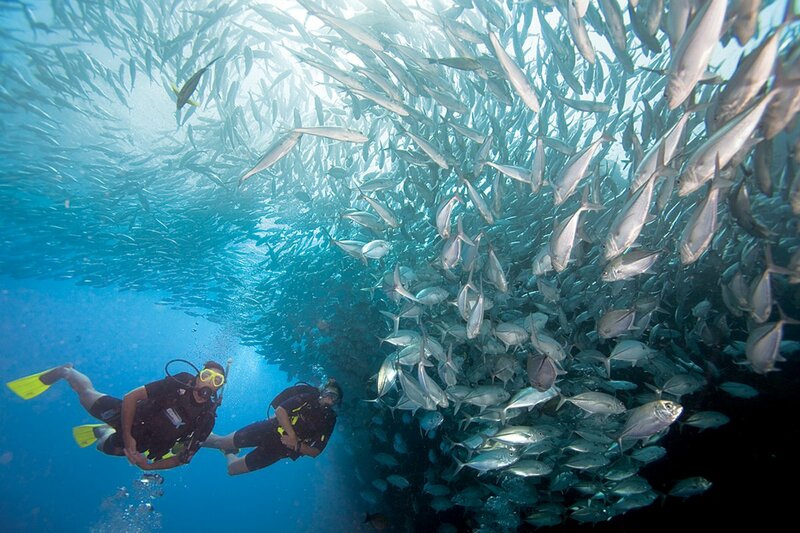 In addition you will increase your confidence in your own diving skills and be better able to assist others. Although this course is a prerequisite for PADI Instructors and Divemasters, it is a course that benefits all divers. Upon completion of this course there is a sense of pride and accomplishment in knowing that you are a confident diver. Completion of the Padi Rescue Diver Manual, DVD & Waivers, two evening classroom sessions, one pool session and approximately eight hours of open water training. Included: tanks, weights, classroom, pool, open water dive instruction, and certification card. More Details: The course cost is $250. The Medic First Aid/CPR class is $75 + Books & O2 provider class is $75 + Books. Includes: classroom work, confined water work, open water dives, tanks, weights & your certification card. Does Not Included: Equipment OR Materials.